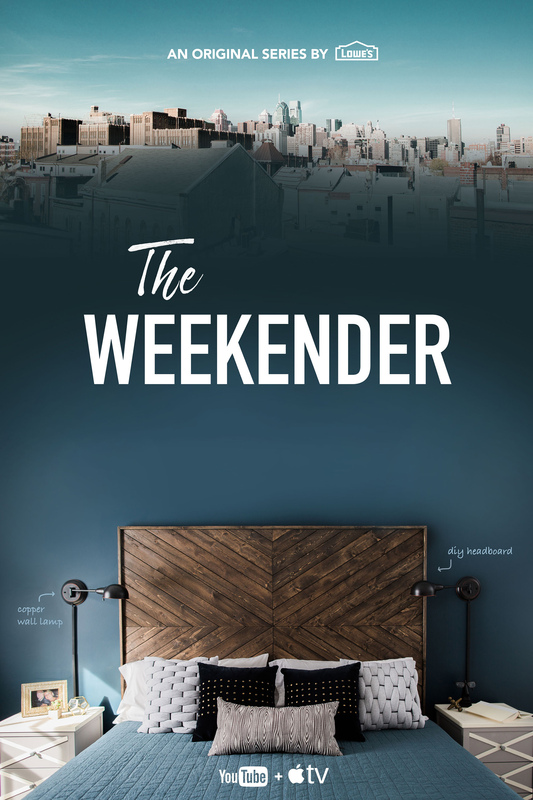 DIY and home expert Monica Mangin will star in the new Lowe’s series The Weekender premiering Thursday, July 14, 2016, on the Lowe’s TV app now available on Apple TV. 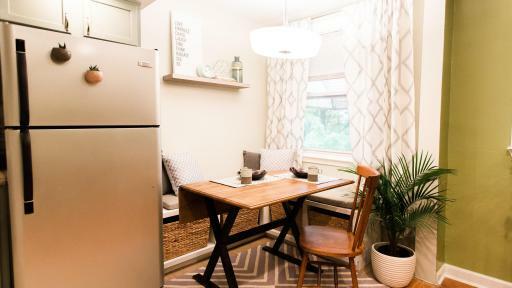 Monica is a mother of four kids and author behind the popular DIY and design blog East Coast Creative. 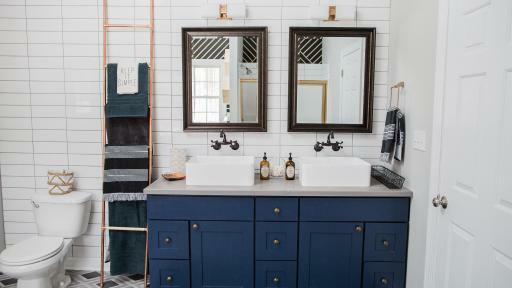 She is known for her ability to create Pinterest-worthy spaces on affordable budgets. 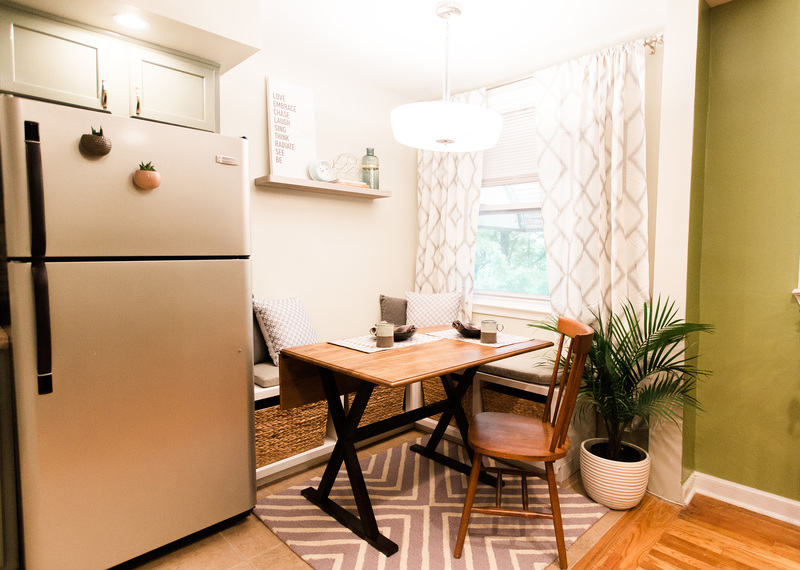 Monica approaches every space with fearless creativity and is relentless in her effort to help others DIY their house into a home that fits their individual style. 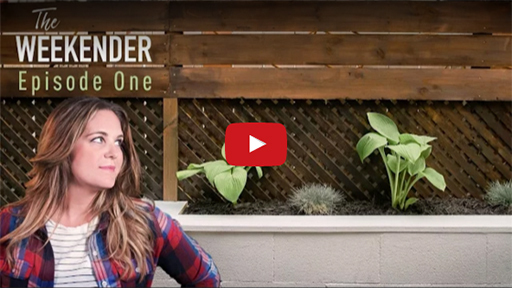 Episode 1: "Concrete Jungle Patio"
The 10 episode original series will follow Monica as she helps homeowners tackle five DIY projects in one weekend to turn lackluster spaces into inspired, functional rooms that leave homeowners brimming with pride. 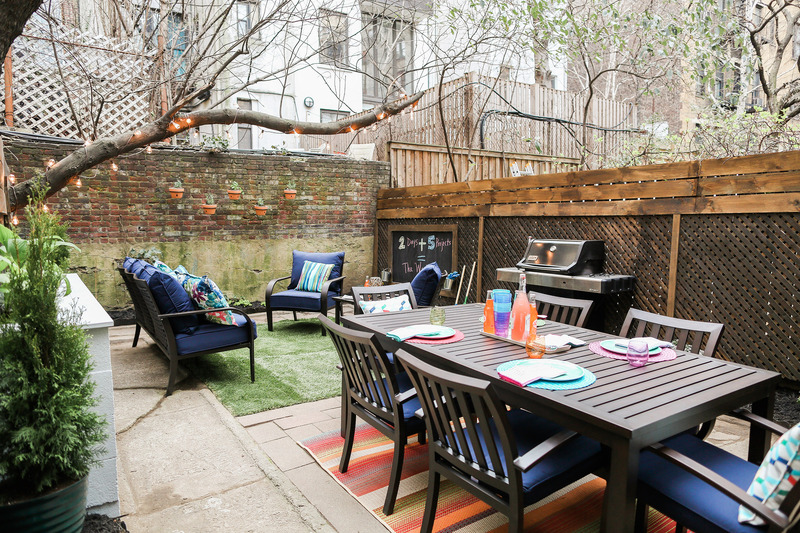 In the premiere episode, Monica helps a young family living in the heart of Manhattan tackle their tired and unused concrete patio. 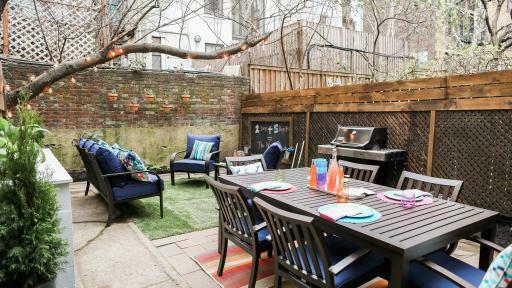 Monica shows the homeowners how quick and easy home décor ideas like a cinderblock planter and DIY lattice fence help transform the space into a family-friendly oasis. 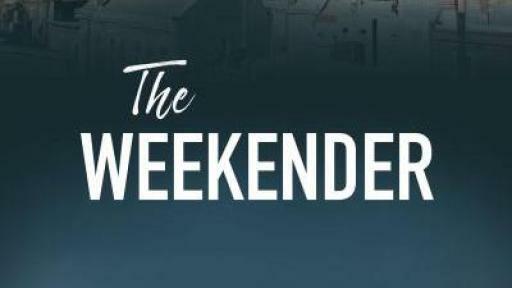 The Weekender series will be released on Amazon Fire TV and on the Roku® platforms this August. 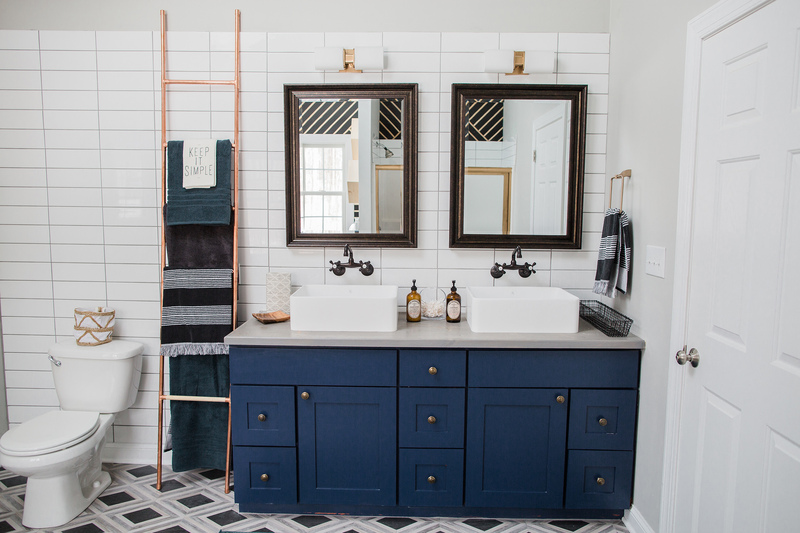 It will also be available on the Lowe’s YouTube channel. 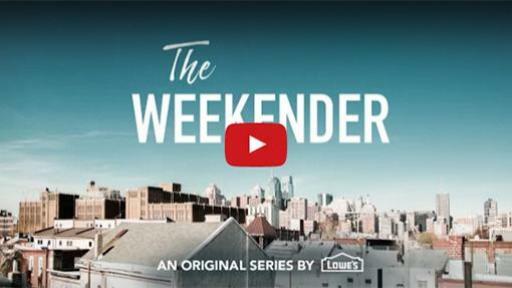 For more information, visit Lowes.com/weekender.